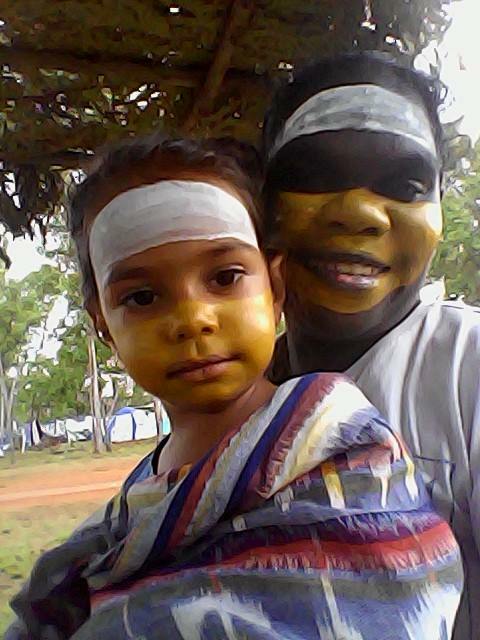 Tickets to Garma are sold by the Yothu Yindi Foundation (ABN 28 221 722 606) who is responsible for the Event. The following conditions are both of sale (including any resale or subsequent assignment), entry and attendance at the Event. ‘You’ and ‘your’ refers to the customer. 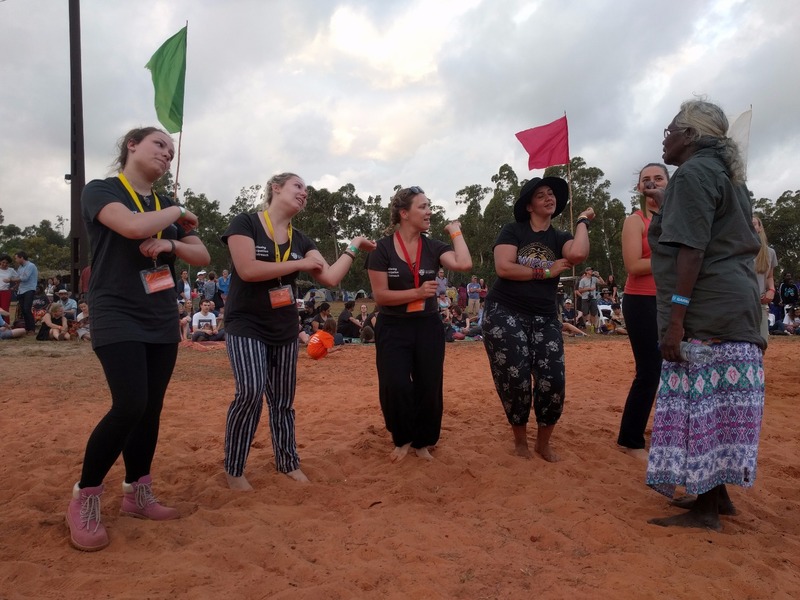 ‘We’, ‘us’, ‘our’, ‘Garma’, “YYF” and ‘Event organiser’ refers to the Yothu Yindi Foundation, its employees, contractors, volunteers and authorised persons. This agreement means these terms and conditions and any other conditions specified by us on our website and booking forms. No refund or exchange on any ticket or service fee will be given except in accordance with the applicable laws in the region of purchase, or at the discretion of the Yothu Yindi Foundation. Garma is an all-weather event. No refunds will be made if you choose not to attend due to inclement weather. Audio or visual recordings of the Event are prohibited. Still cameras (not professional) are permitted but images may only be used for private purposes and not public display. By attending the Event, you consent to being included in any film and/or sound recordings of the Event that may take place and agree for these recordings to be used by the Event organiser. By attending the Event, you agree to adhere to the conditions outlined in the Authority to Make a Record of Garma policy. You shall not venture outside of the marked boundaries of the Gulkula site without the explicit permission of event staff. Admission is at the ticket holders own risk. You acknowledge that neither we nor the venue will be responsible for any loss or damage to property (including personal property such as bags, money or other personal items) brought to or purchased at the Event by you or your invitees. The Event is open to all ages. Children who attend the Event must be supervised by an adult at all times. Children who behave in a disorderly, disruptive or inappropriate manner may at the sole discretion of the Event organisers be required to leave. Alcohol is forbidden at this event. Alcohol cannot be brought or consumed at Gulkula. We reserve the right to evict patrons who disobey or break the law. The Police will be actively patrolling Garma and anyone found consuming, supplying or buying alcohol, or being intoxicated in any way, will be evicted from the Event and will face criminal charges. The whole venue is a Glass Free Zone. No glass is to be brought into any part of the venue including the car parks and camping areas. Please do not bring glass into the venue – consider your fellow Garma patrons’ feet – as glass and soft tissue do not mix.  Trading signs or other signs are not permitted without prior written consent of the Garma. No ticket holder is entitled to do any trading without the written consent of the Event organisers. Fires are only permitted within fire circles as set out by the Event organisers. Wood is provided for these fires and must not be sourced from outlying areas. Do not collect firewood. Fires must be attended at all times. The Yothu Yindi Foundation cares for the environment and community. Please be respectful and place any litter in the bins provided around the venue. Do not burn rubbish in fires. Be waste and water wise. We thank you in advance for your co-operation. Please respect our community and do not create excessive noise or litter while traveling to and from the Event. Roadways and designated trails must be kept clear. Public road rules apply, and you must obey all traffic signs. This ticket doubles as a permit waiver to enter Aboriginal land during the festival period. All guests must agree to, understand, and sign the General Conditions of Permits policy when booking online.  Electronic acceptance of your online/manual registration and attending Garma means that you accept the terms of this agreement.